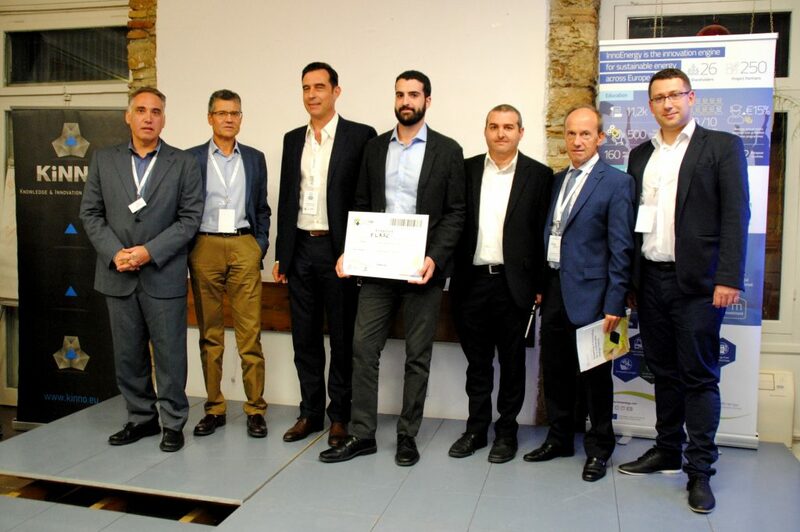 The FLASC team participated in the Greek regional final of the InnoEnergy PowerUp! Competition. The team, represented by Dr Daniel Buhagiar and Prof Tonio Sant pitched the idea to a panel of judges and placed first as the “most investable” start-up. FLASC will now be participating in the Grand Final in Budapest on the 22nd November, where they will compete against another 11 energy start-ups from all over Europe, carefully selected from over 120 entires. Up for grabs is prize money and admission into the prestigious InnoEnergy Highway Accelerator.